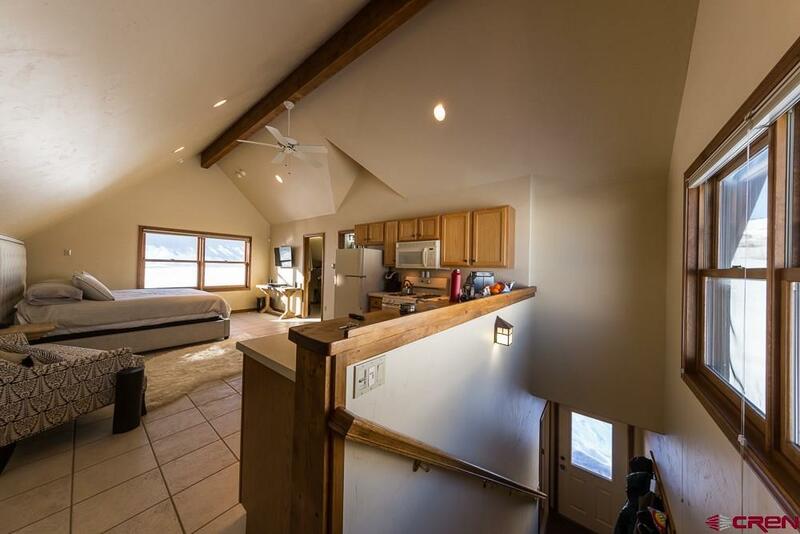 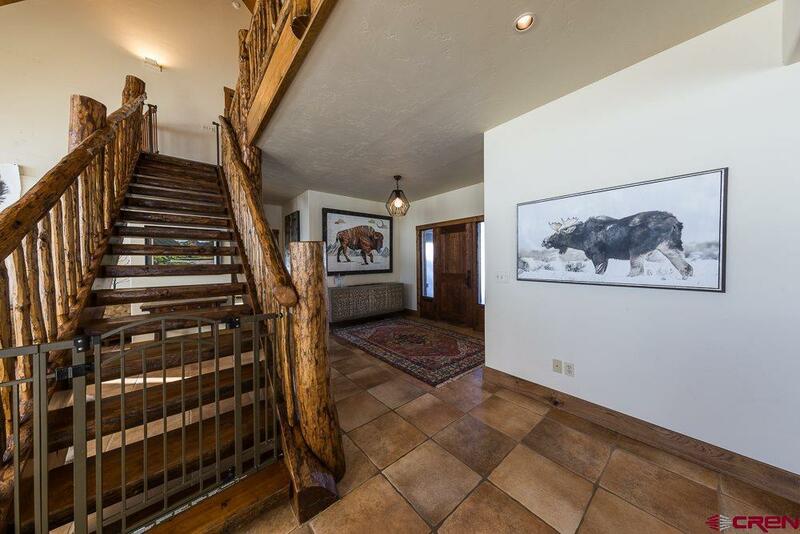 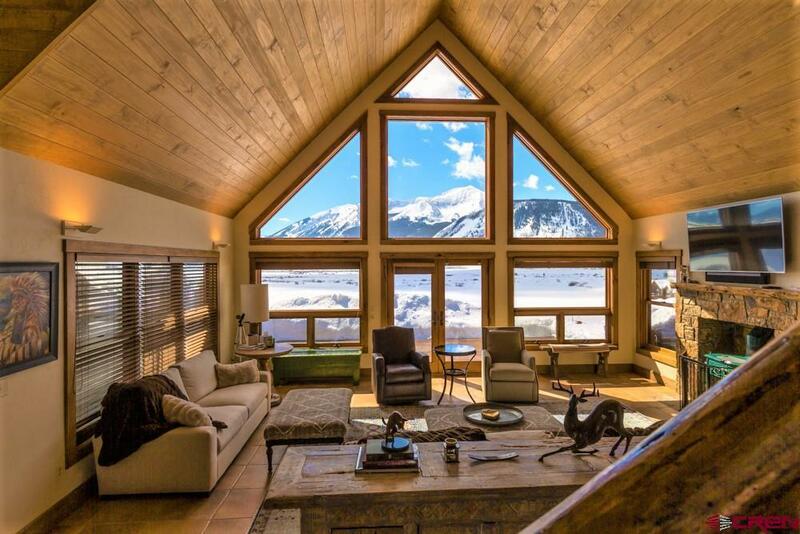 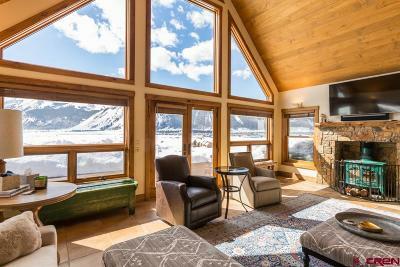 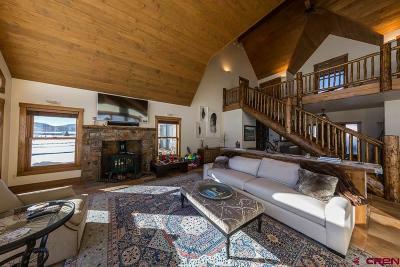 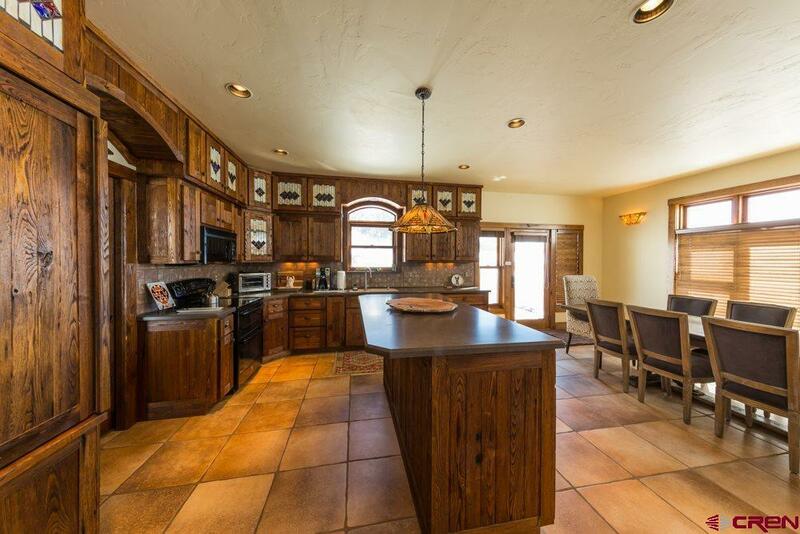 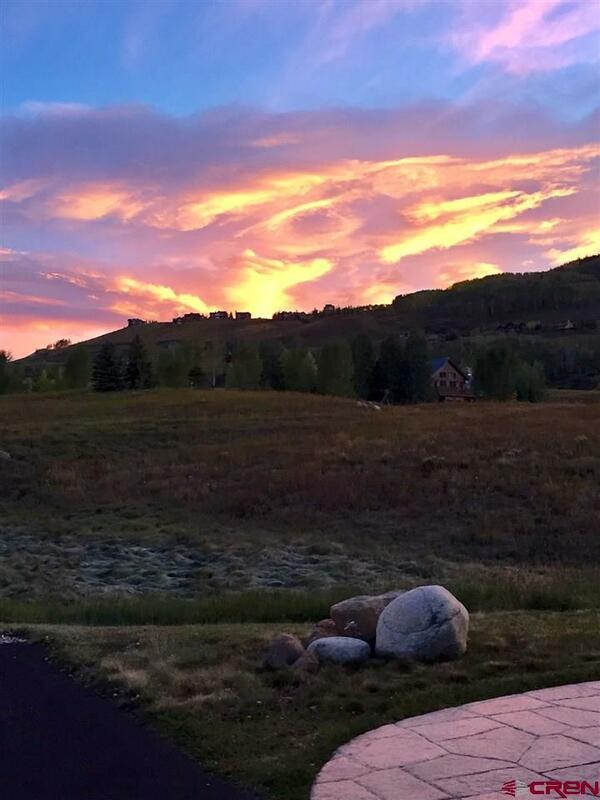 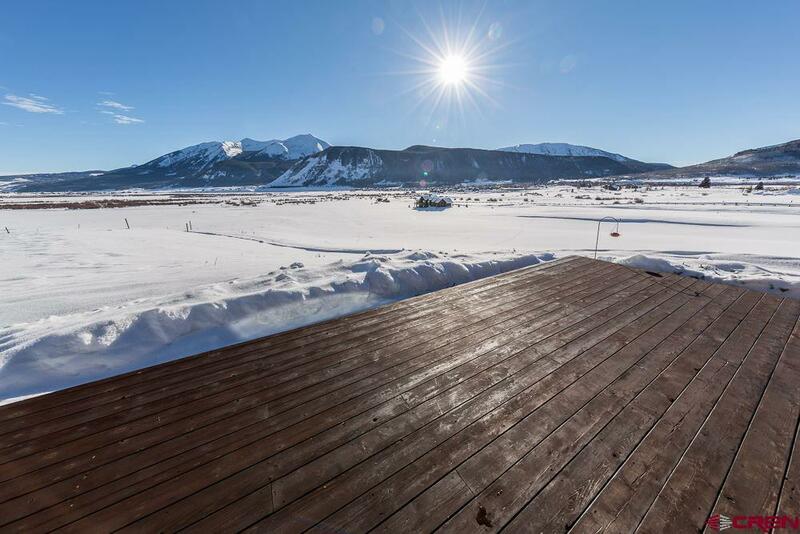 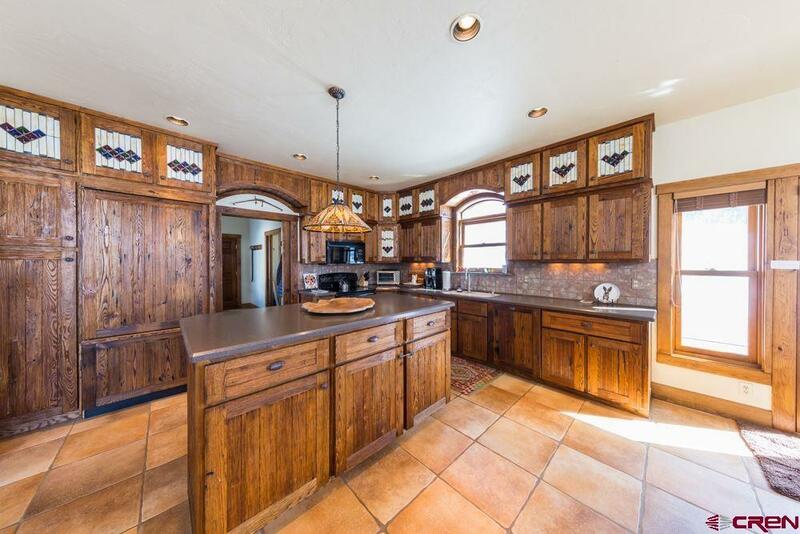 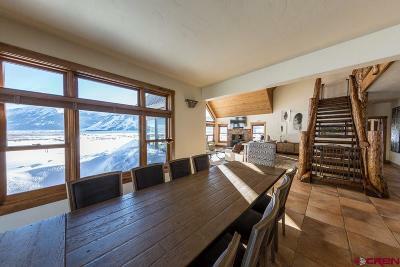 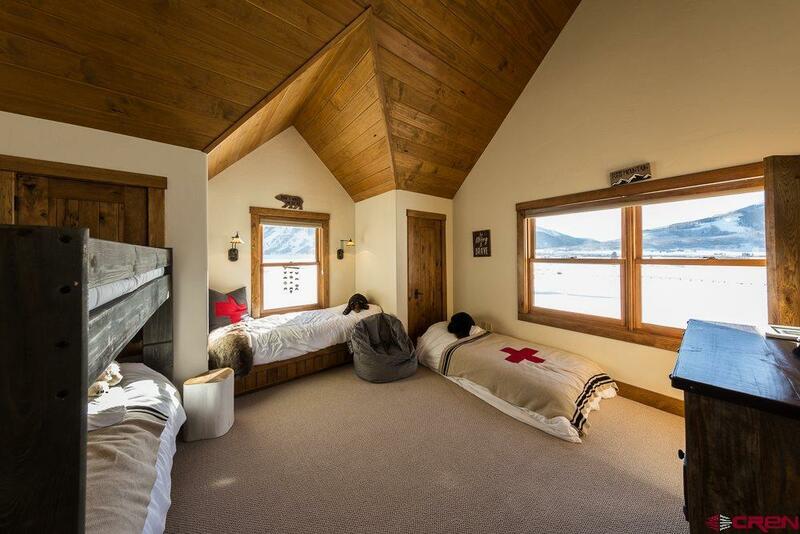 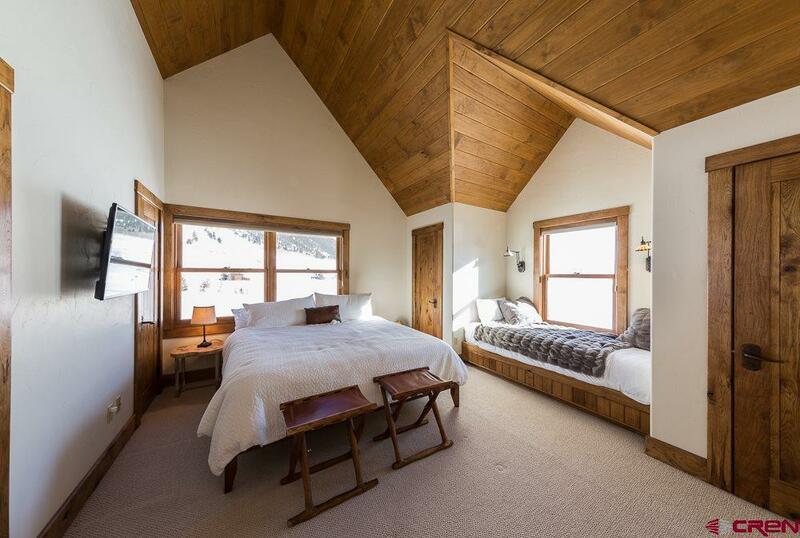 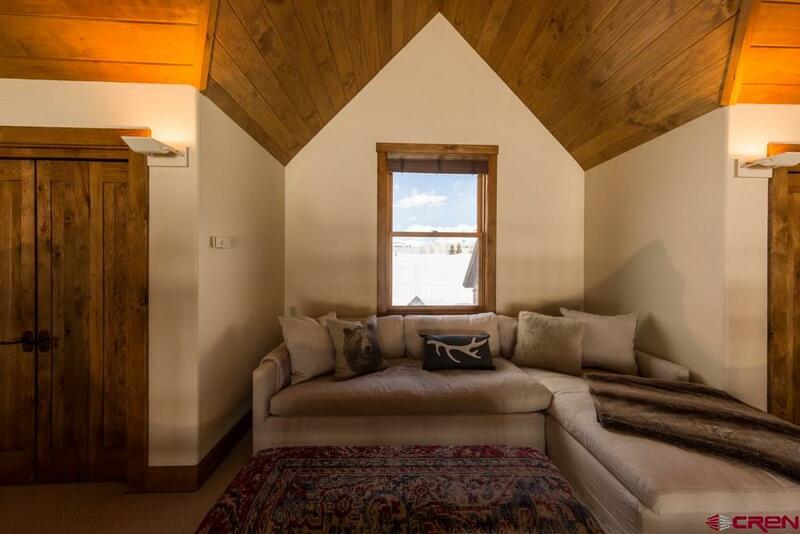 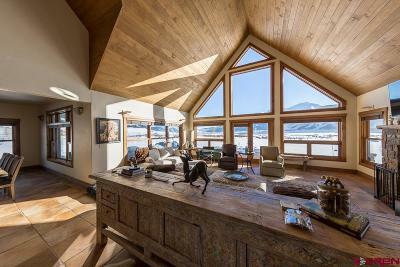 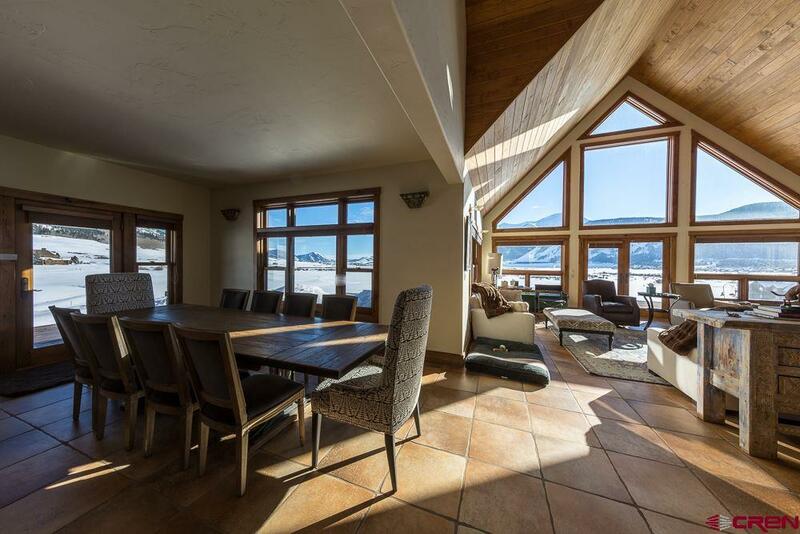 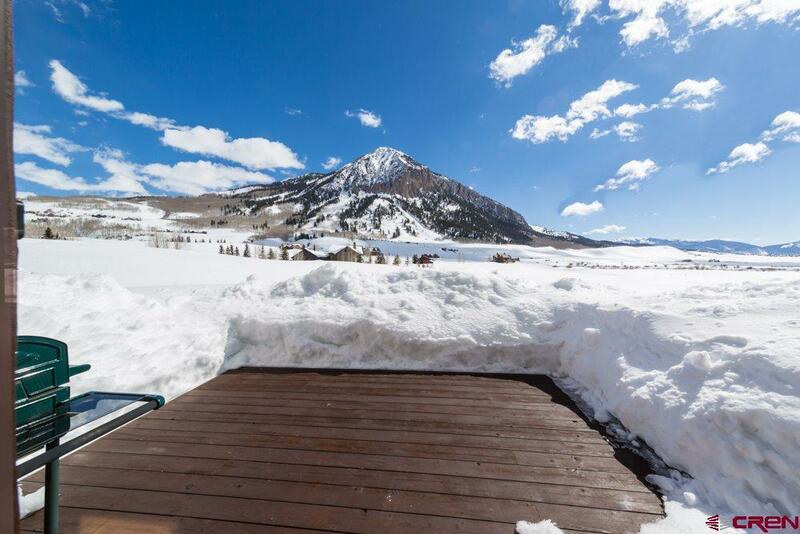 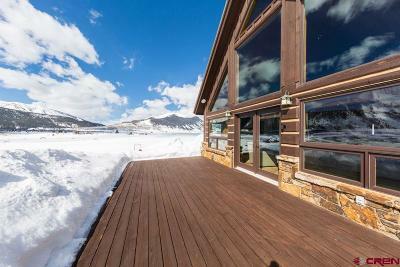 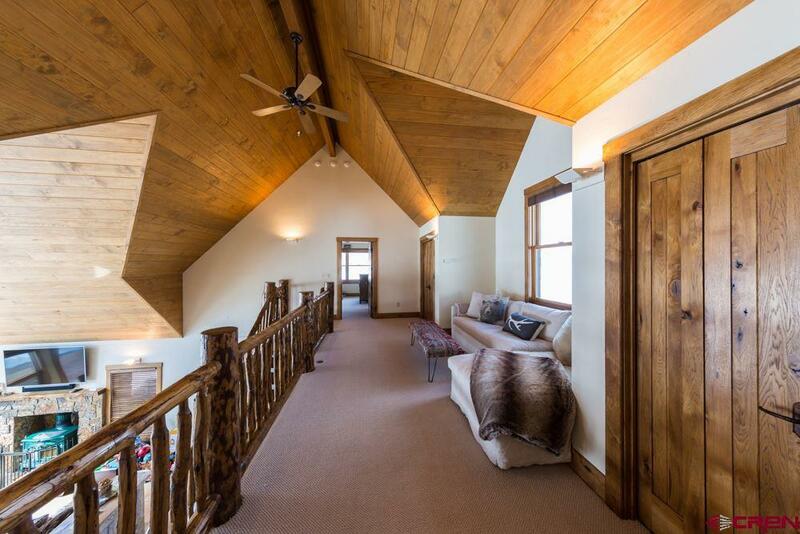 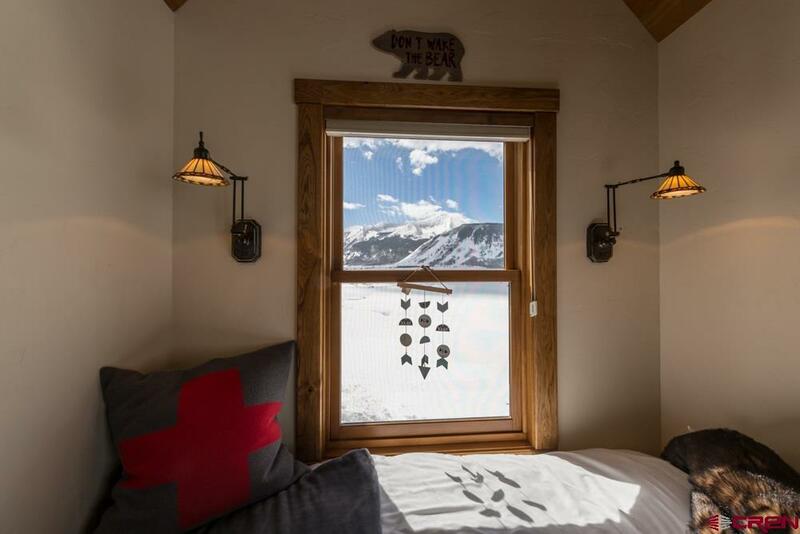 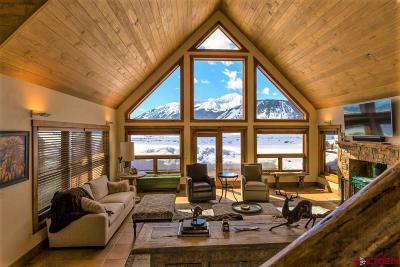 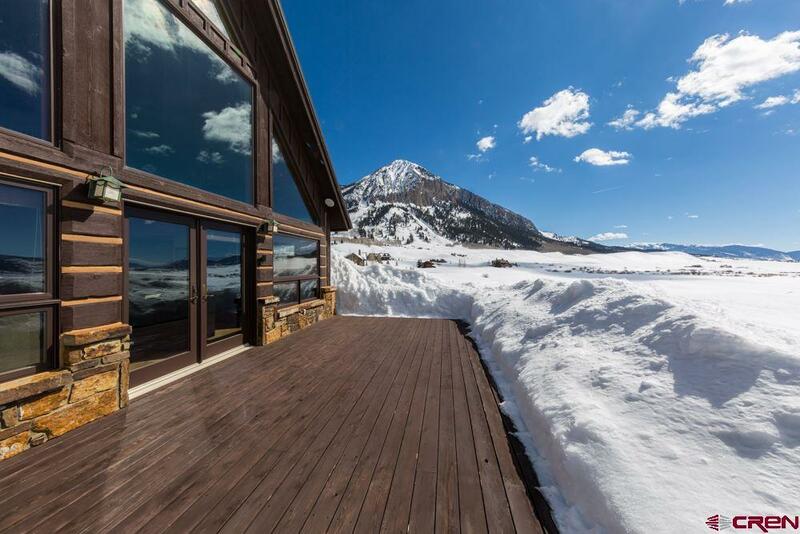 The coveted Moon Ridge area is a premium 9 residence subdivision with a very private and peaceful location between downtown Crested Butte and the Mount Crested Butte ski resort. 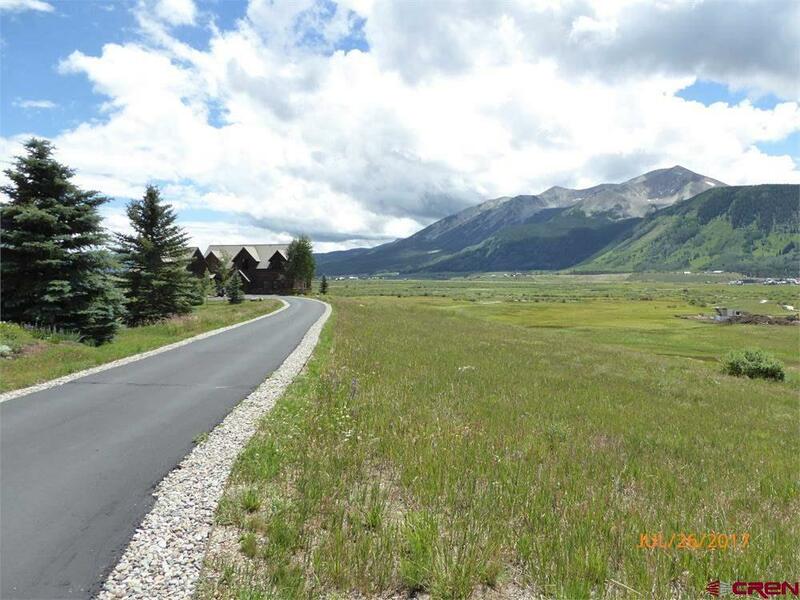 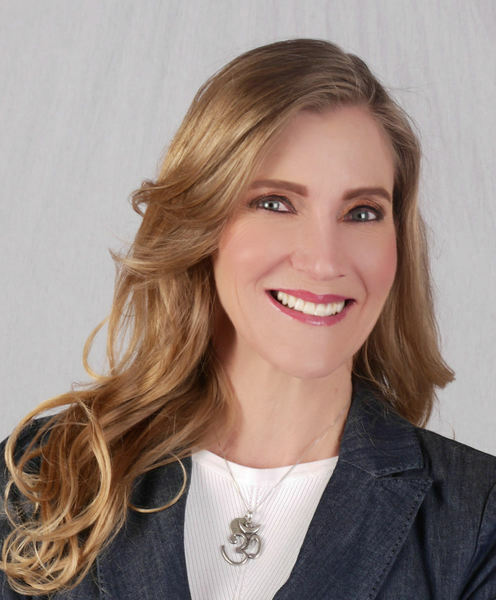 The area possesses the most expansive, unobstructed views of the surrounding mountains and valley, while being so close to town that you can walk and/or bike to downtown along a paved path. 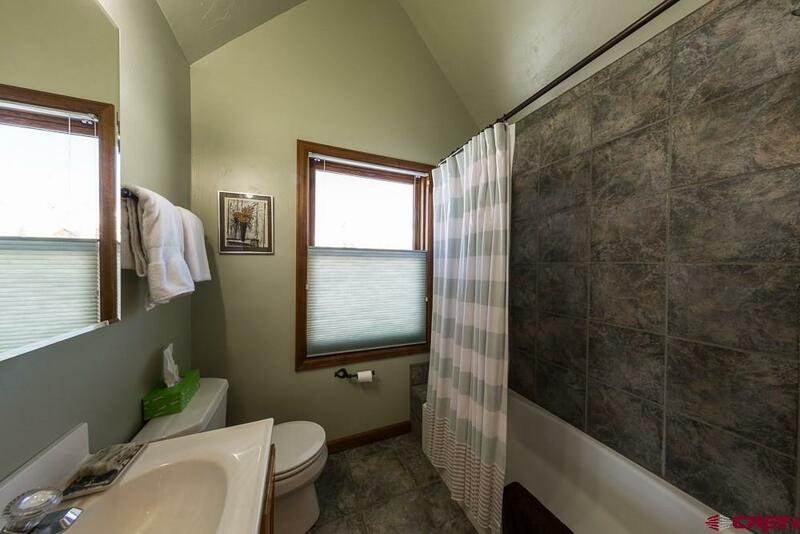 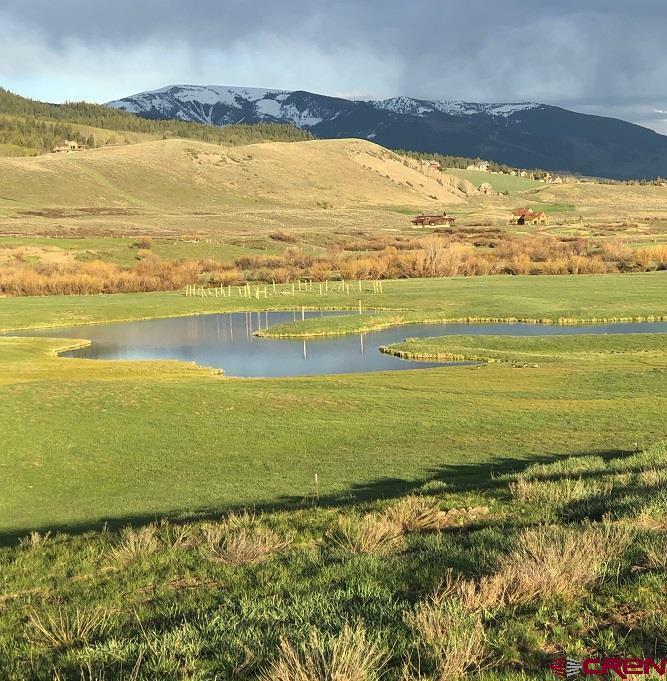 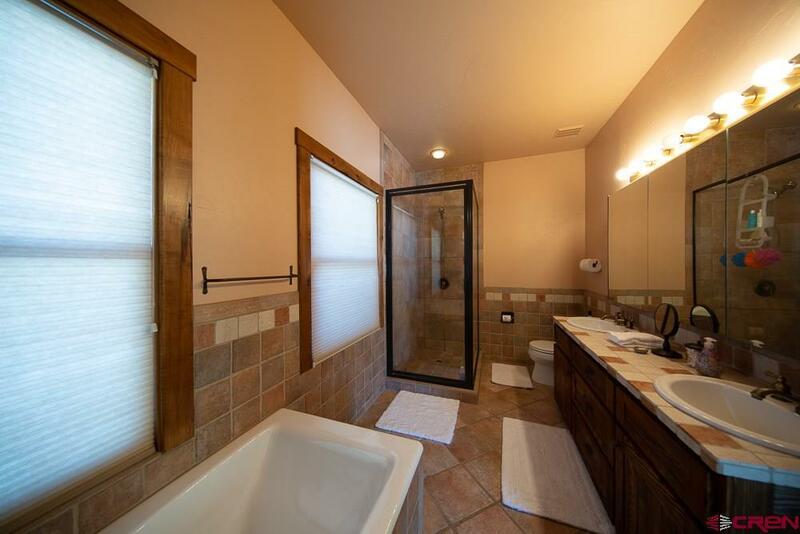 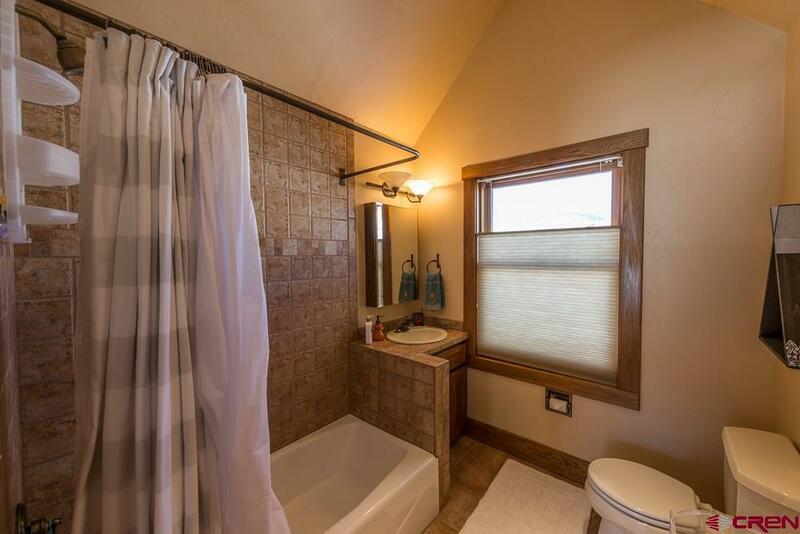 This particular 2.55 acre home-site overlooks dedicated open space including a peaceful pond with lots of wildlife, natural grass meadows and wildflowers. 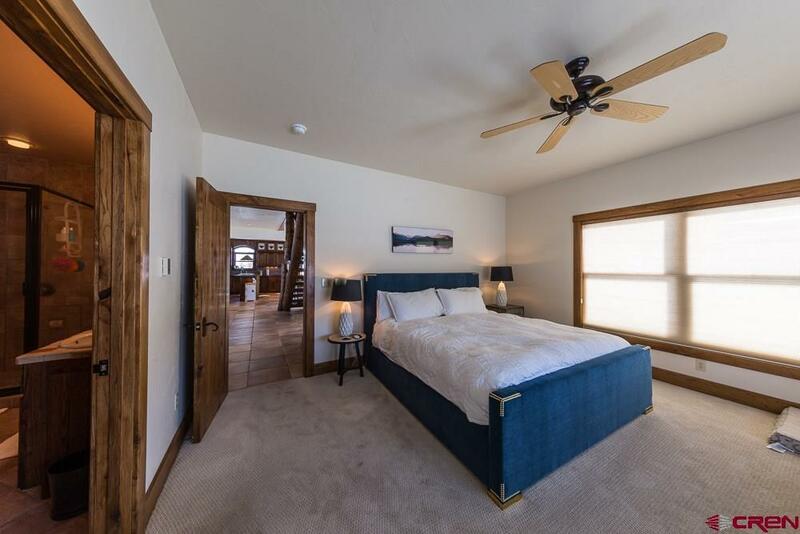 Meticulously maintained home offers a spacious open floor plan ideal for entertaining and first floor master bedroom suite. The vaulted ceiling and wall of windows in the Great Room allows in the natural light and invites you to take in the natural scenery that surrounds the property. 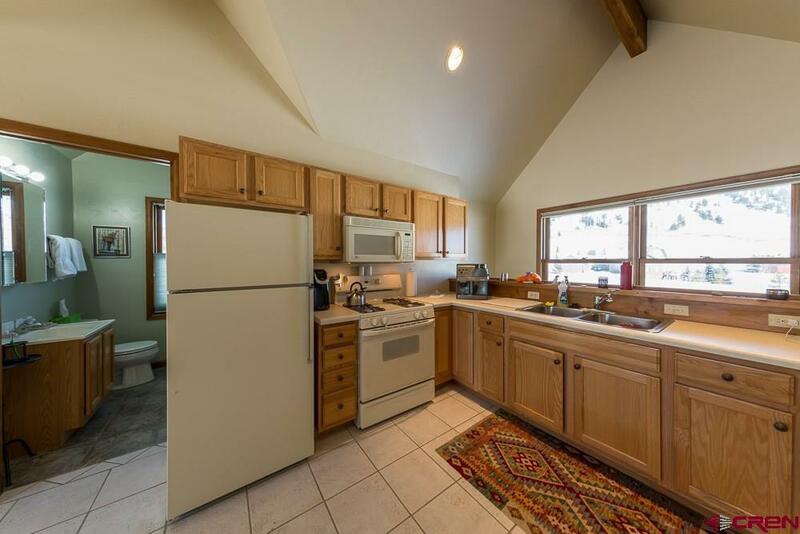 The kitchen has custom chestnut cabinetry, newer appliances, dining island and a large dining area with large pictures windows. 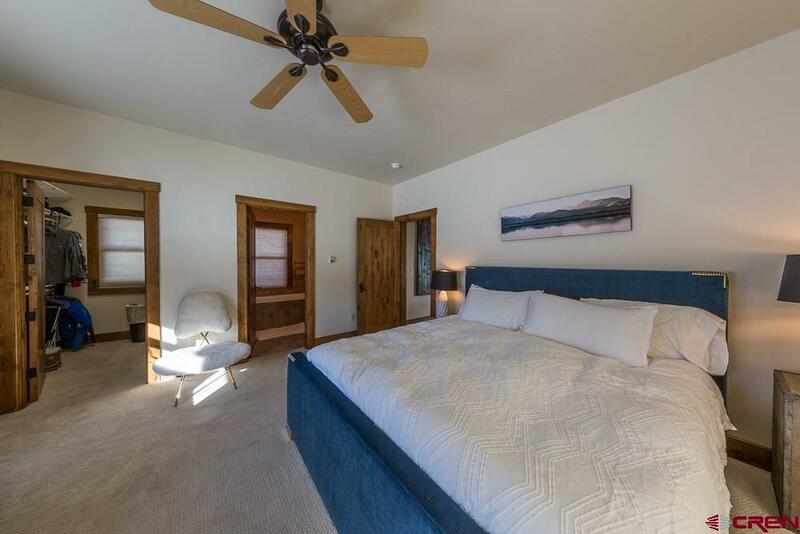 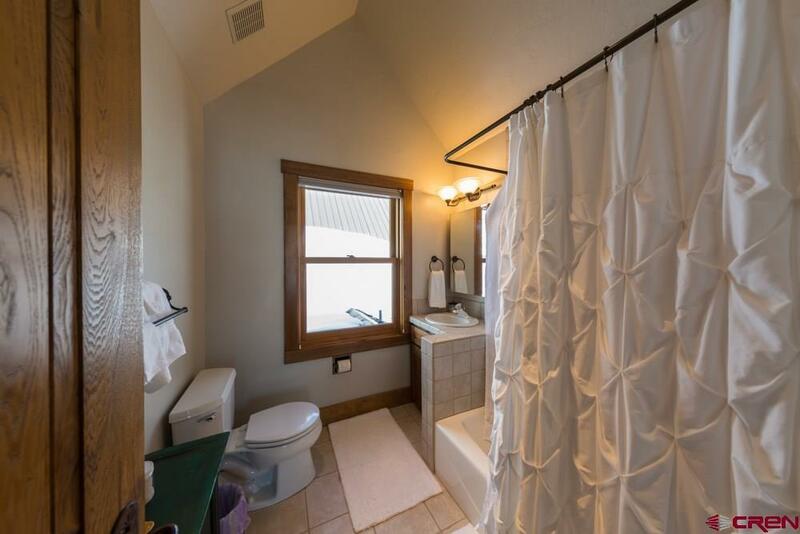 The second-floor offers two guest bedrooms with private bathrooms and a large open loft that is perfect for office area or TV room. 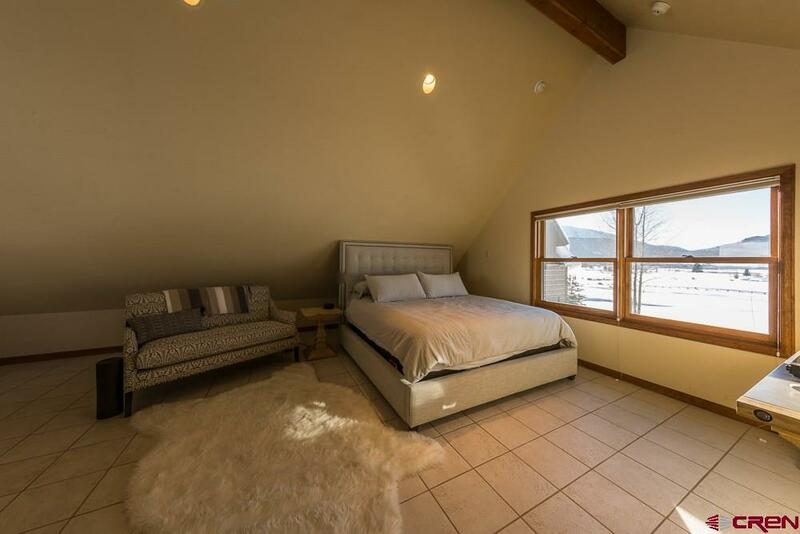 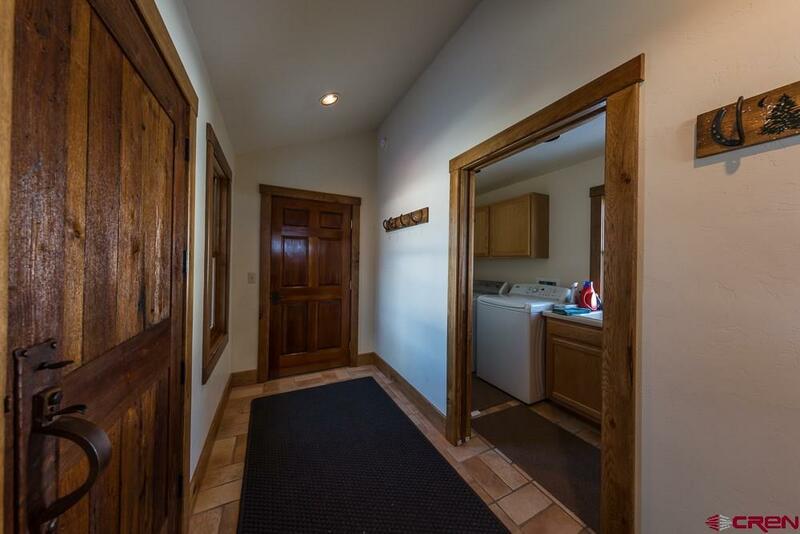 Above the 636 square foot garage, is a private bedroom suite with a fully equipped kitchen, bath and separate entrance. 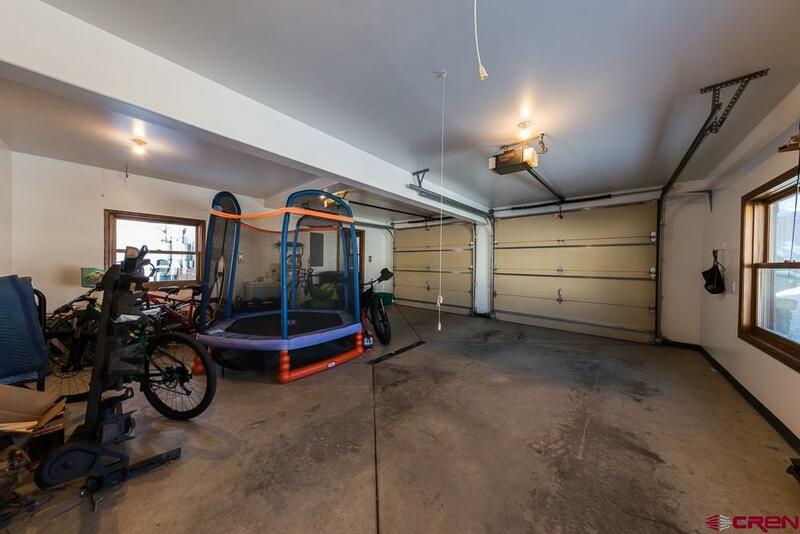 This space can also be accessed from the main living area through the garage. 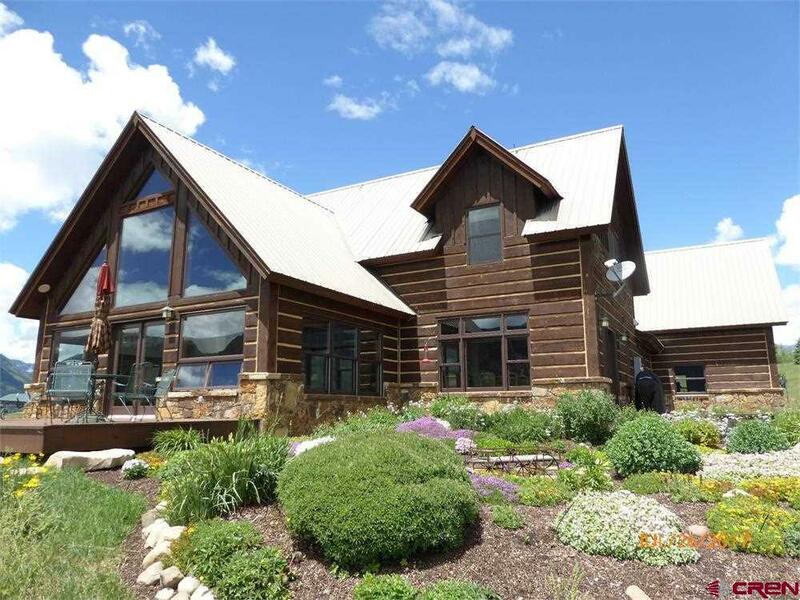 Mature flower gardens complete with sprinkler system, mature trees, paved driveway and beautiful deck put the finishing touches on this beautiful mountain home. 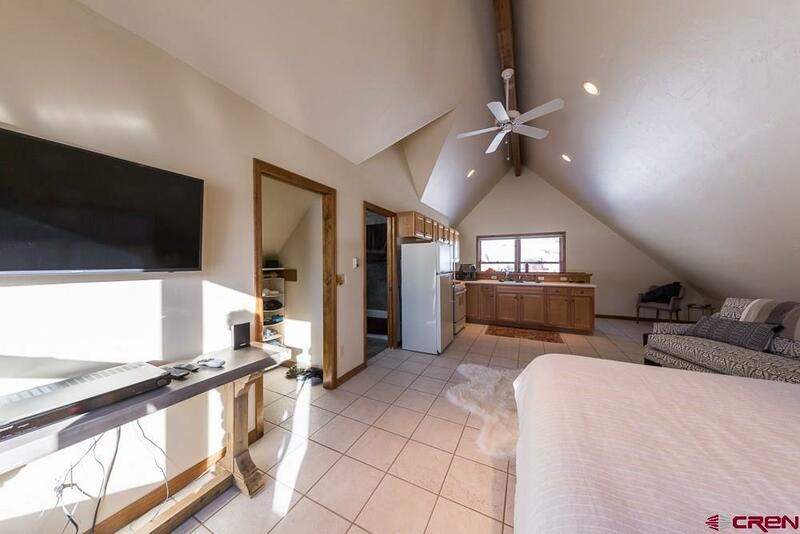 Video and MatterPort 3D Tour Coming Soon. 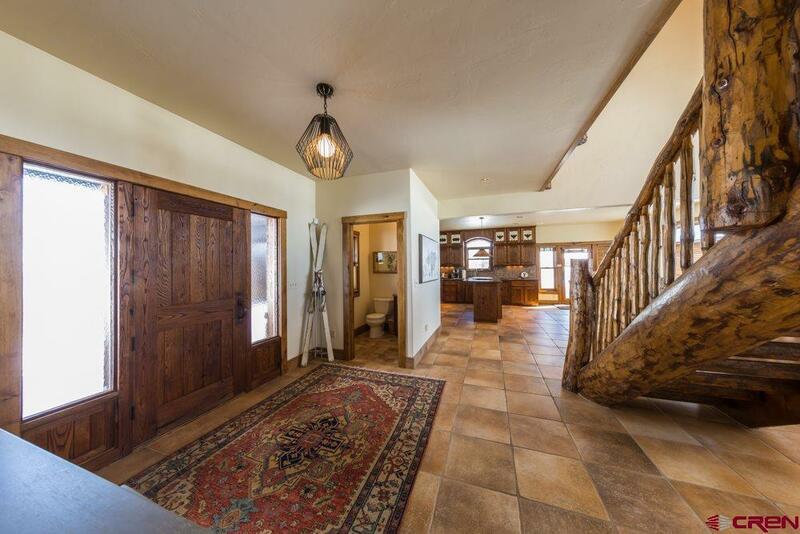 Furnishings available outside the sale of home.